Another ALMOST makes me wish 슈퍼맨 never accepted Superboy. If Wonder Woman got to Superboy first and became Conner's mentor he'll become Wonderboy. 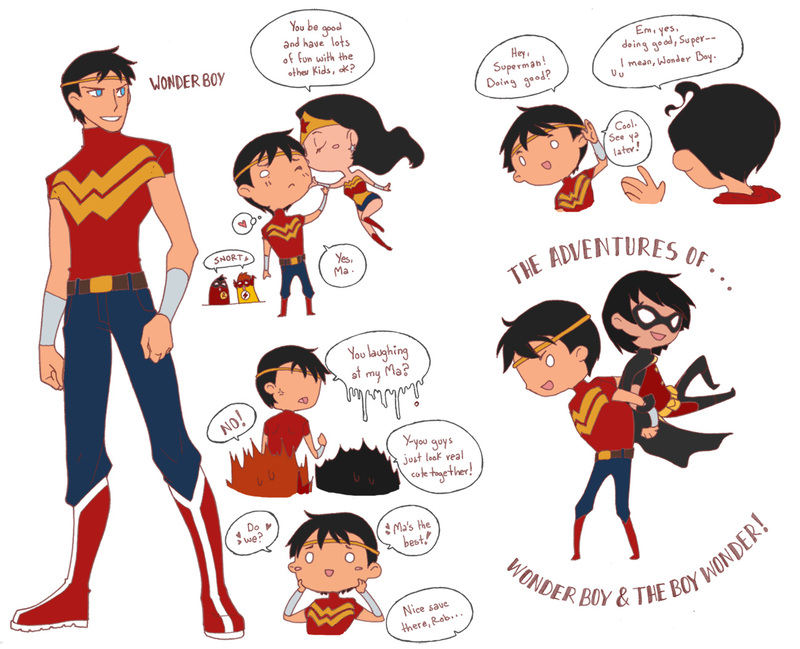 HD Wallpaper and background images in the 영 저스티스 club tagged: young justice superboy wonderboy wonder woman robin kid flash superman.